This Universal Sound Therapy Protocol was designed to help your body overcome TMJ. But most haven’t tried a sound specialist. and you still have the pain. But you have yet to try Sound Therapy. Hopefully you will, because this can be the key to getting rid of your TMJ for good.We really do hope you will try our sound therapy for TMJ, because we know how much TMJ gets in the way of living. The constant pain is aggravating and can be overwhelming. You need relief now. We want to help, our TMJ Therapy CD has been consistently successful and our clients are happy with the results. But we don’t expect you to just take our word for it. We have taken away all of the risks by offering a full 90 days to try it out risk free. When you go to the doctor, do they offer a satisfaction guarantee? They do not. When you buy supplements do they let you return a half empty bottle because the vitamins didn’t work? Nope. We’re not in the business of selling hope and empty promises. 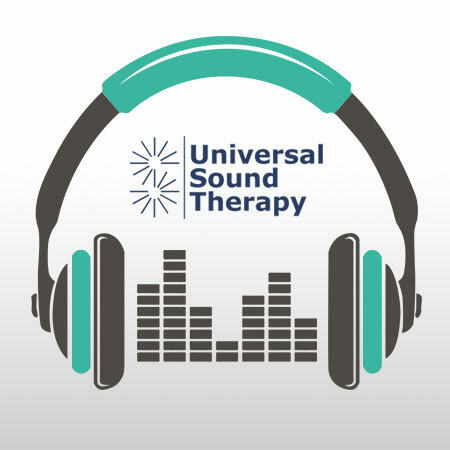 We are in the business of treating TMJ with sound therapy. And whereas we can’t guarantee that it’ll work for everyone, we absolutely guarantee that if it doesn’t, well give you your money back with a smile and our thanks for giving it a try. My jaw was locking up, clicking and I was in pain. It works and after I get done with this, I am going to work on my bad knees with another of your CD’s. I have been using your CD for only three weeks and can tell you that it is working, I feel less pain every day. This was truly a good investment. You could charge more. I lived in pain for years. Your CD on TMJ has made my life worth living. Each day I could feel the pain in my jaws and neck getting less and less. I am pain free in only 14 weeks. Bless You.